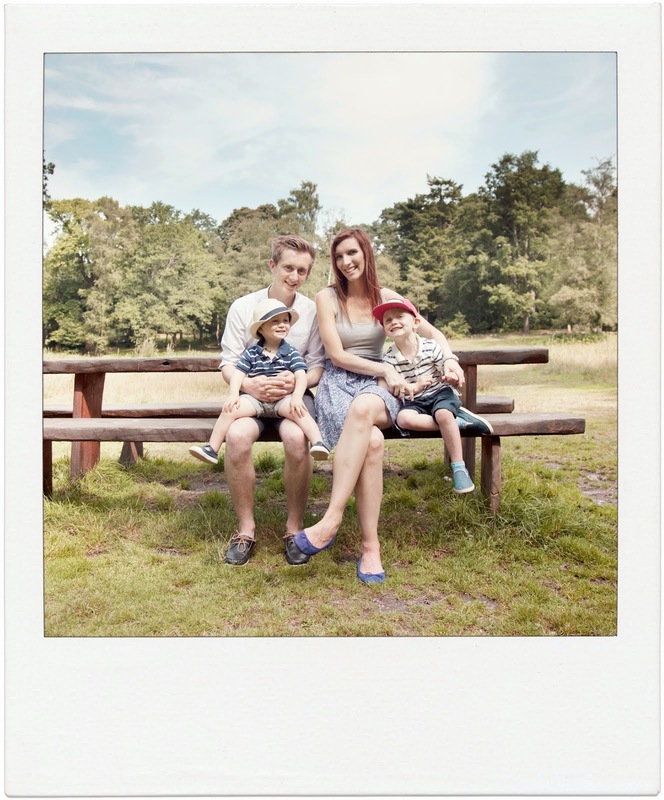 The lovely Rhia from Virtual Rhiality tagged me for this last month, better late than never?! First, I wanted to share some of my favourite skin care and beauty items. I don't have an awful lot of time, or budget, on my hands but these definitely do the job! Superdrug Vitamin E range hot cloth cleanser, moisturiser and eye makeup remover. These do what they say on the tin and leave my skin feeling SO soft! 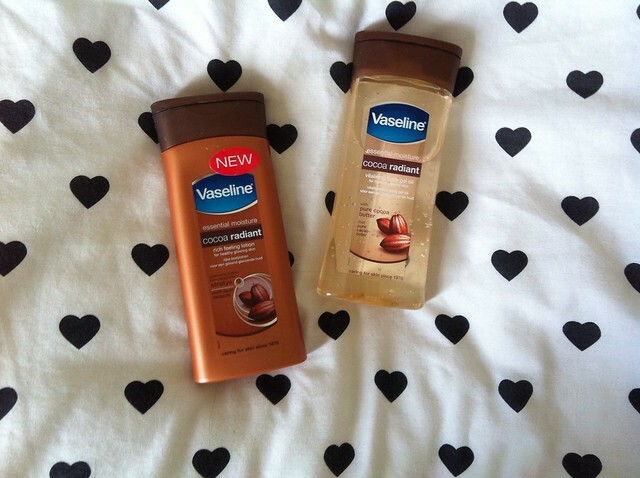 Vaseline Cocoa Radiant gel oil & lotion. Again, super smooth skin! Batiste Dry Shampoo. For ALL those days (because there are a LOT) where I don't get round to washing my hair. 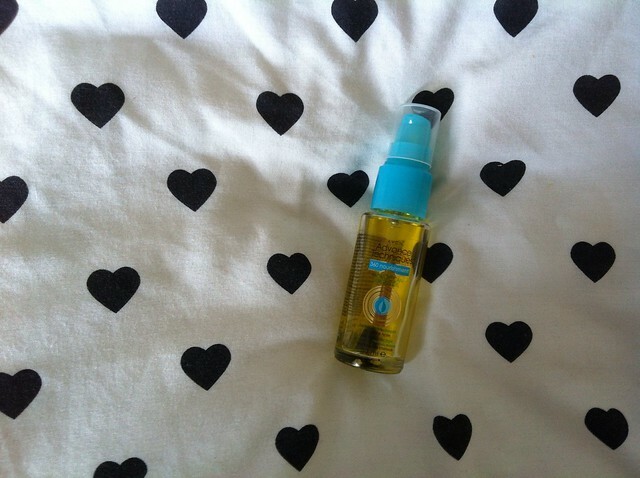 Avon Moroccan Argan Oil. Stops those pesky baby hairs being too flyaway! 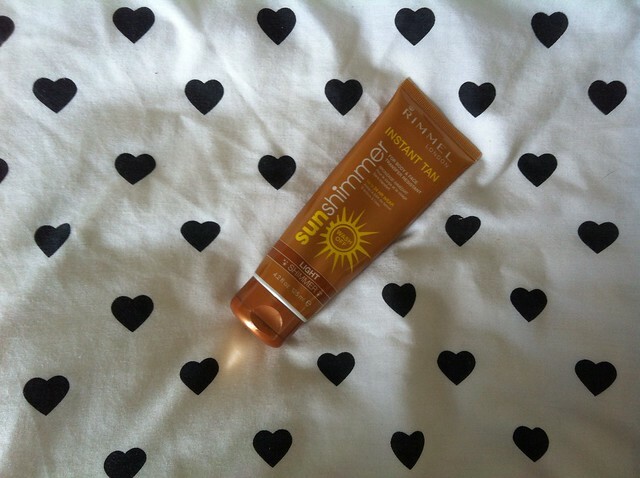 Rimmel Sun Shimmer Instant Tan. I could blind people with my pasty legs, and this protects them! Just the right amount of tan, goes on easily (with a mitt!) & no streaks! Quick, simple, cheap and cheerful. 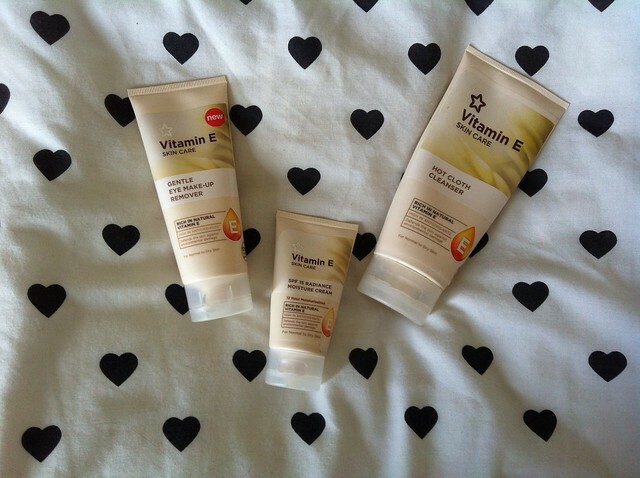 The whole Superdrug Vitamin E range, if I have to choose then the hot cloth cleanser. Two minutes in the shower, massage in, wipe off with a hot, damp muslin cloth & my skin glows. Liz Earle blemish rollon. It's great for bites and stings too! 5. Face wipes - yay or nay? Yay. I am so lazy, I can't be bothered with faffing before bed! 6. Toner - yay or nay? Yay. I feel like it tightens my skin and makes it feel super clean. Not every time though, this is the step I'll skip if I'm running late. 7. High-end skincare or high-end make-up? High end skincare. Some of the make-up (elf, for example) that you can get for bargain prices is just awesome. 8. What's the most unusual skincare product you have tried? A warming face mask, such a strange feeling! I'm not very adventurous! 9. You're in a French pharmacy and can only pick one item, what would it be? A really good coverage foundation. Oh gosh, I'm the worst person to ask. Dry brushing though, before a shower, does absolute wonders for your legs and booty!